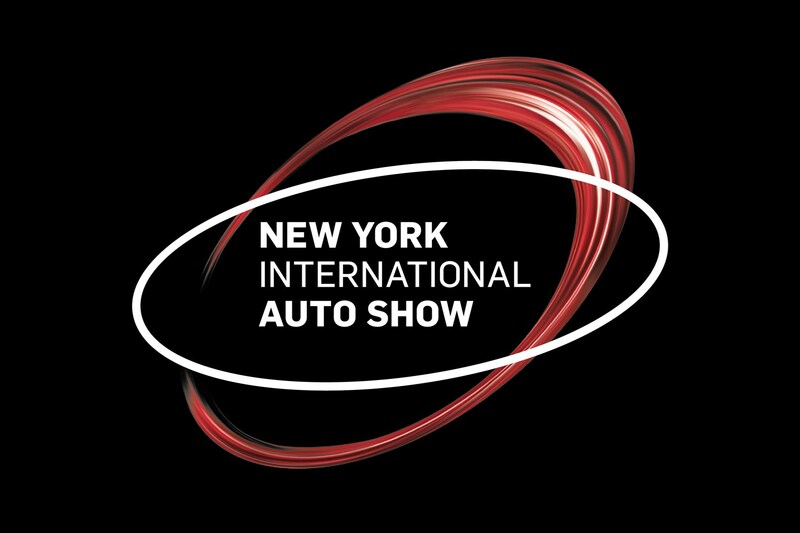 The 2019 New York motor show's press days have come and gone and, if the number of new announcements is anything to go by, 2019's Shanghai show was the place to be. While Shanghai has seen a flurry of electric vehicles from the VW Group, Geely and NIO, new metal has been more scarce in the Big Apple. Still, there have been some interesting announcements in both the electric and ICE spaces, and we've rounded them up here. From the cracking-looking Porsche 911 (991.2) Speedster and Nissan GT-R NISMO, to the spicy Kia HabaNiro and fresh Genesis Mint, here's all the key news coming out of New York. 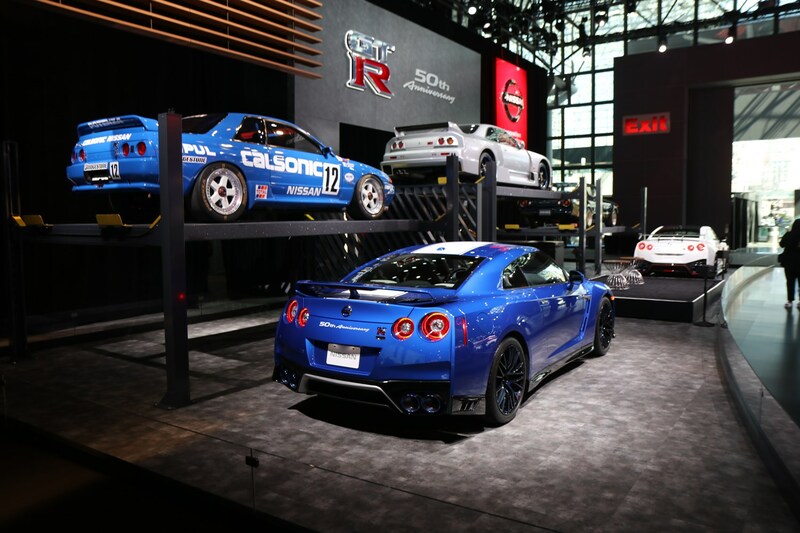 Nissan celebrated not one, but two 50th anniversaries at this year's New York show; both the GT-R and Z range are half a century this year. But rather than showing us an all-new model that'll preview the future of the GT-R and 370Z, Nissan simply slightly facelifted versions of each – with both sporting modest mechanical upgrades and a few exterior differences. This could've been the debut of an new Italdesign-inspired GT-R, or the launch of the often rumored 400Z – but it wasn't. At least we got a look at the rather fantastic looking GT-R Nismo, pictured above. Think city-car, and you usually think of boxy washing machine with room for two and a 'quirky' style. 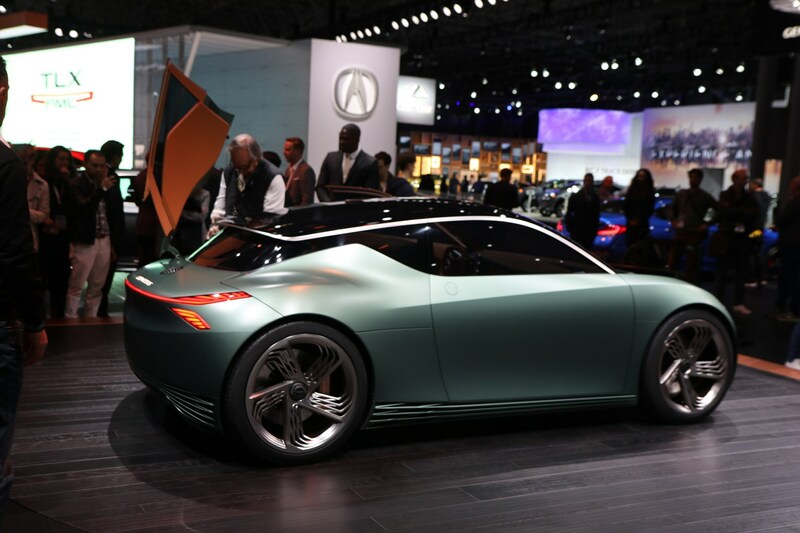 However, Genesis has thrown the form book out the window with its new Mint EV, and we're rather impressed. There's minimal overhang, and the result is a sporty, compact footprint that looks a bit like a British Roadster – perhaps it's the green paintjob. Ignore the whacky interior and those silly scissor doors, this is an exciting EV that, like the Honda Urban EV concept, shows exactly what can be done with electric powertrains. Kia is another brand balancing its exciting ICE push with a conscientious and fascinating roadmap toward electrification. 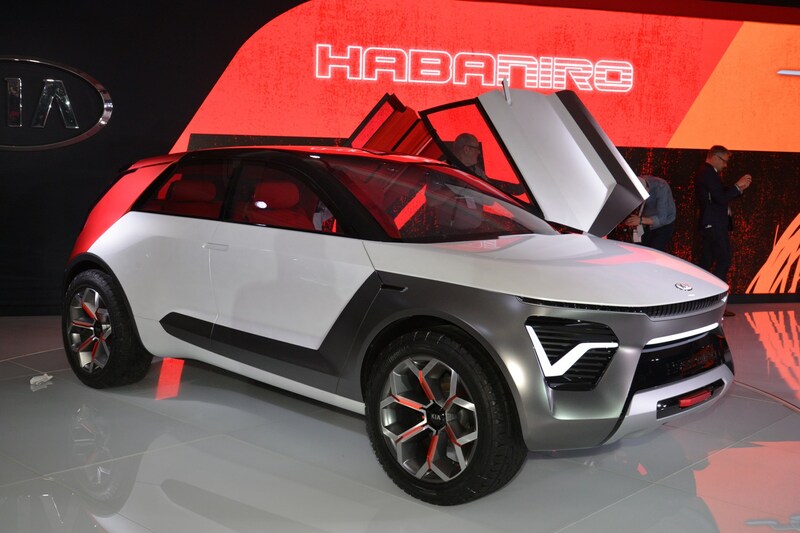 On the electric side, Kia revealed the HabaNiro, a more interesting take on a future Niro model, and one that combines a bit of off-road with a hint of sport and a dash of practicality. 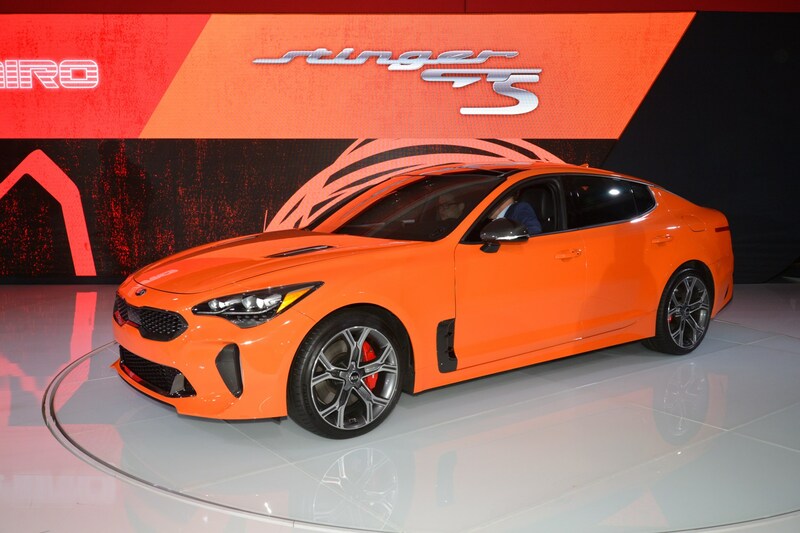 The HabaNiro shared 50% of the Kia stage and presentation with a limited-edition Stinger GTS for the U.S market. All-wheel-drive, so not like the one we get in the UK, this GTS also comes with a drift mode that can funnel all power to the rear-wheels when needed. It'll also give the rear-axle 80% of the power in Sport mode, and 60% in normal driving. 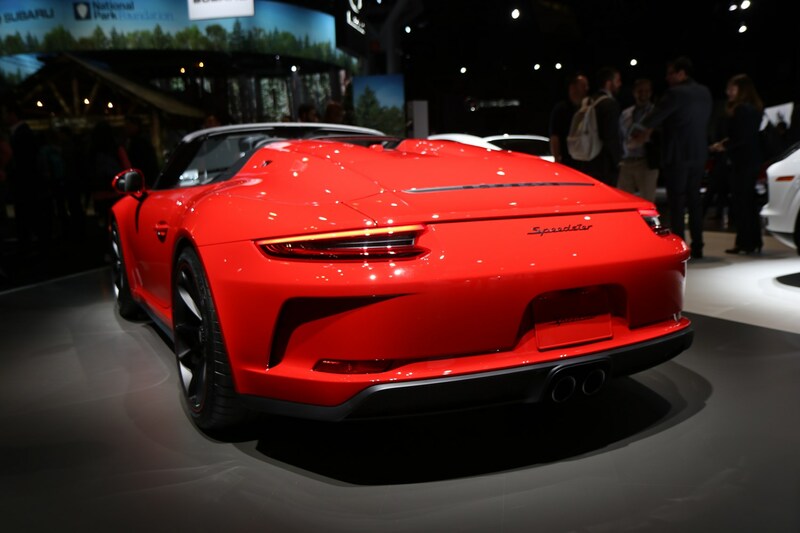 Porsche revealed the production version of new 991.2 Speedster, and it's simply a work of art. Shown in Silver with Hertiage trim and Guards Red, both examples shared the Porsche stand with the 992 – and made us wonder about the newer model. Even without the Speedster humps and the special livery, we think the 991.2 is going to go down as another classic 911 shape. Will we think the same about the 992 in a few years? Only time will tell..
Mercedes revealed another version of its EQC EV, because it appears to have forgotten to release a launch edition. Mercedes says 1886 edition is aimed at showing the evolution of the motor car, but with every option ticked, and a few small cosmetic changes, it looks like a launch model to us. Still, what exterior changes there have been do help to disguise the huge size of the grille, so that's a positive. Mercedes also revealed the GLS without warning. If you're not familiar with Merc-speak, that's three pointed-star for X7 posh-roader. As you'd imagine, it's simply huge, and inside there's a raft of technology too – this is the S-class on stilts after all. What's slightly more distressing, though, is the sheer number of vents in the interior. 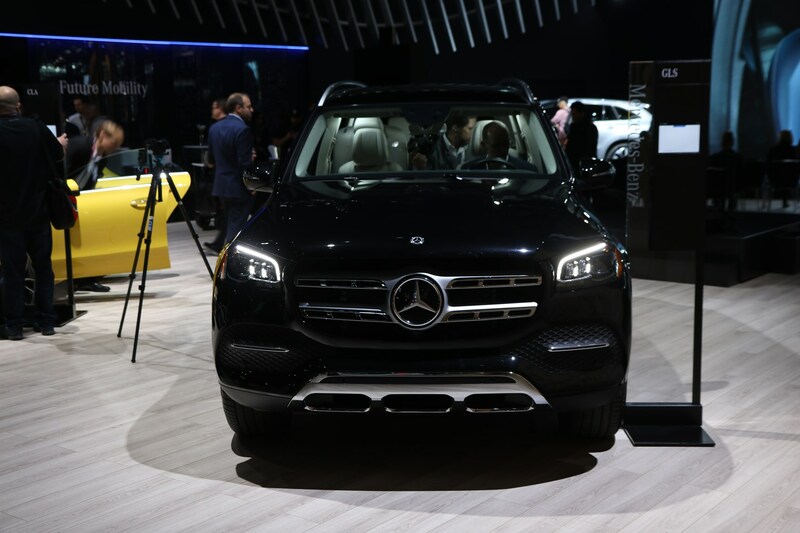 It's fair to say the New York motor show has never been the size of a Geneva or a Frankfurt, but there did seem to be less to talk about this year – and that silence was multiplied by the sheer number of announcements coming from China. 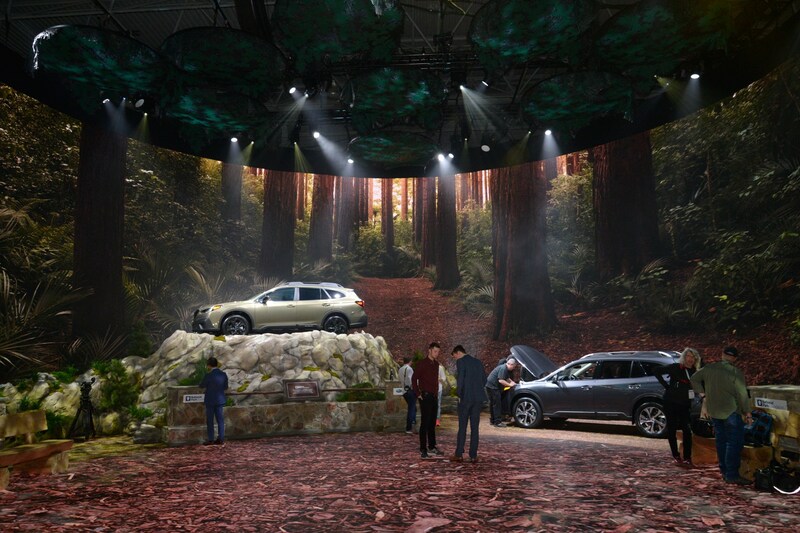 As the car industry as a whole moves towards SUVs and EVs – two trends which the Asian market has become a growing catalyst for – it's hard to see the NY show being any bigger in 2020.